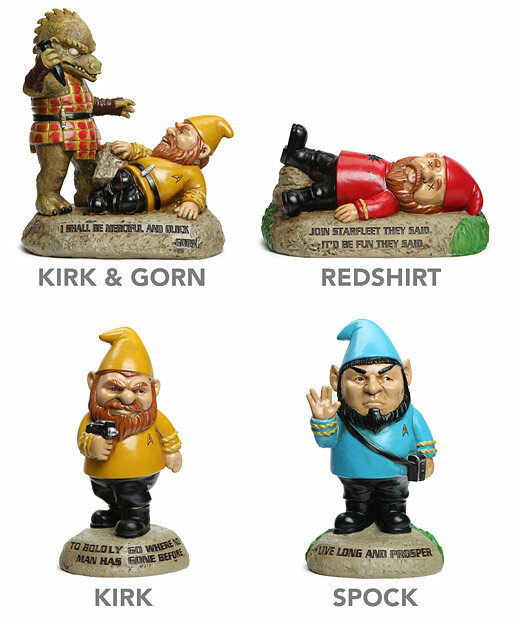 Choose from Kirk, Kirk & Gorn, Redshirt, or Spock. 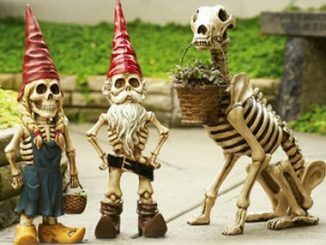 These guys are going to look great with your garden flowers. 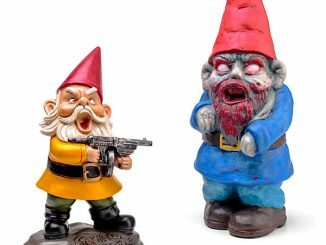 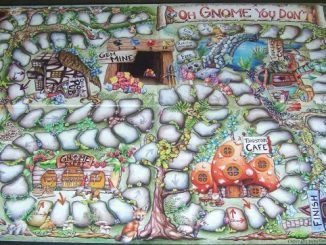 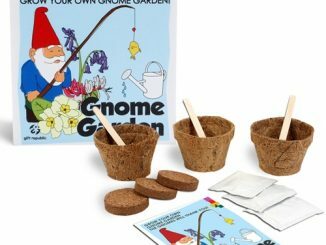 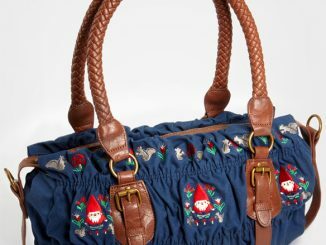 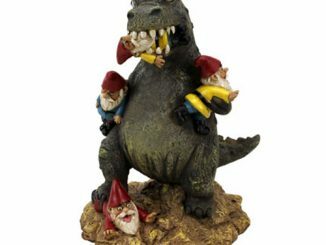 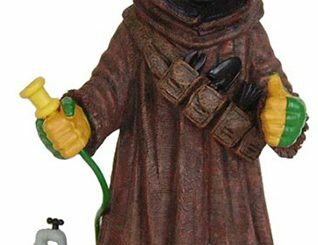 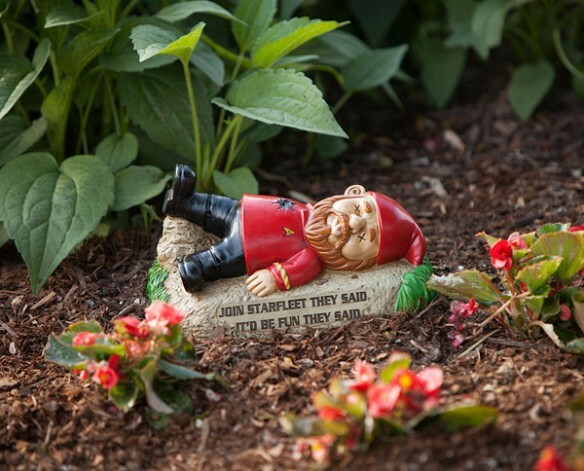 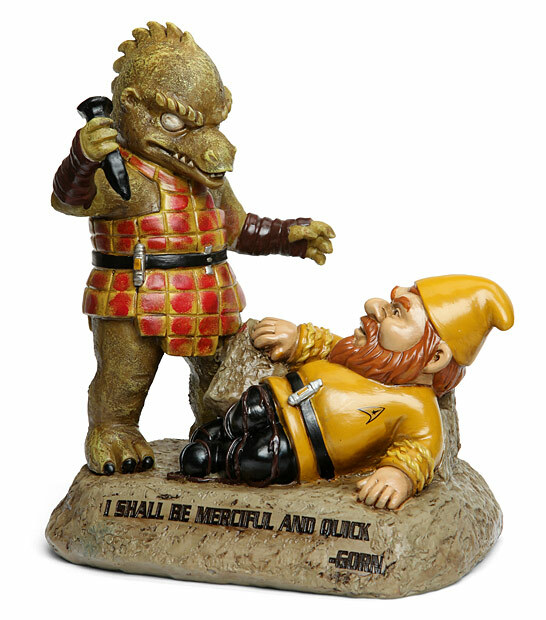 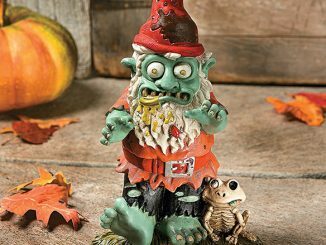 These gnomes are made from durable cast polyresin, so they’ll last for years as they protect your garden and look great. 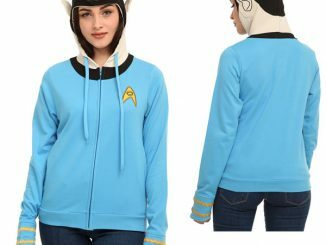 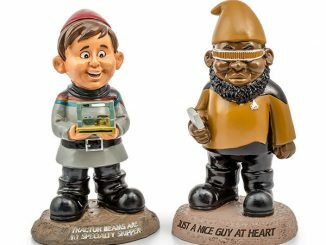 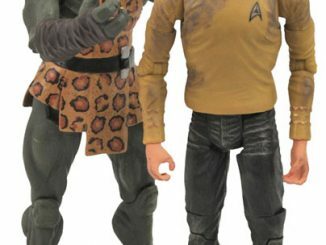 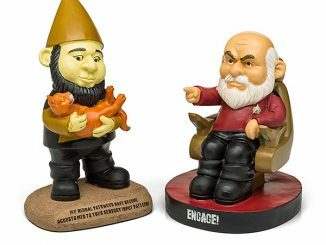 They are $26.95 each from the official Star Trek Store.